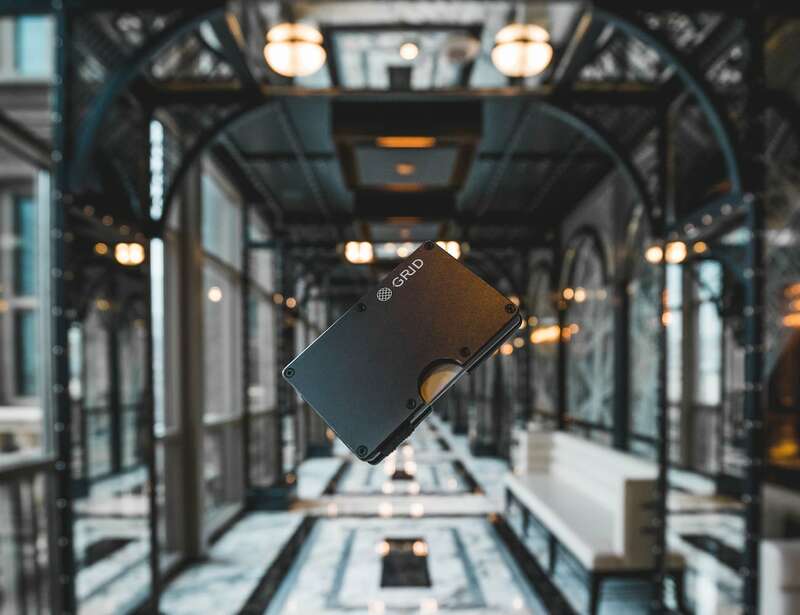 Carry your cash and cards without adding bulk with the GRID Slim Carbon Fiber Wallet, which is only 6mm thick. 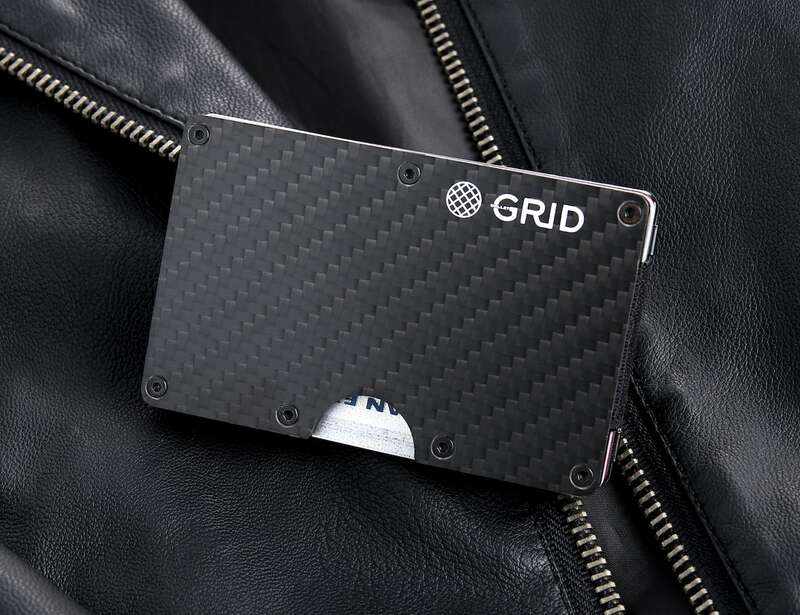 Carry your cash and cards without adding bulk with the GRID Slim Carbon Fiber Wallet. 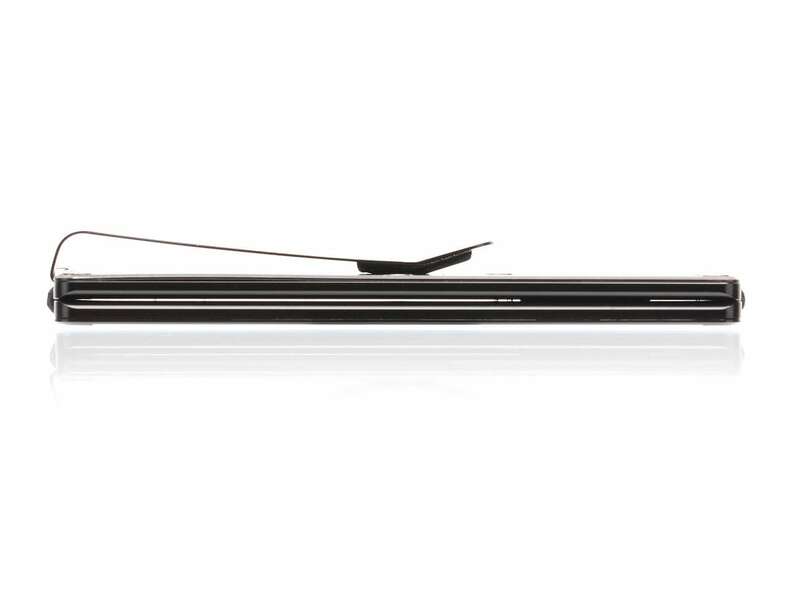 Featuring an incredibly thin design, this stylish everyday carry is a minimalist’s dream. 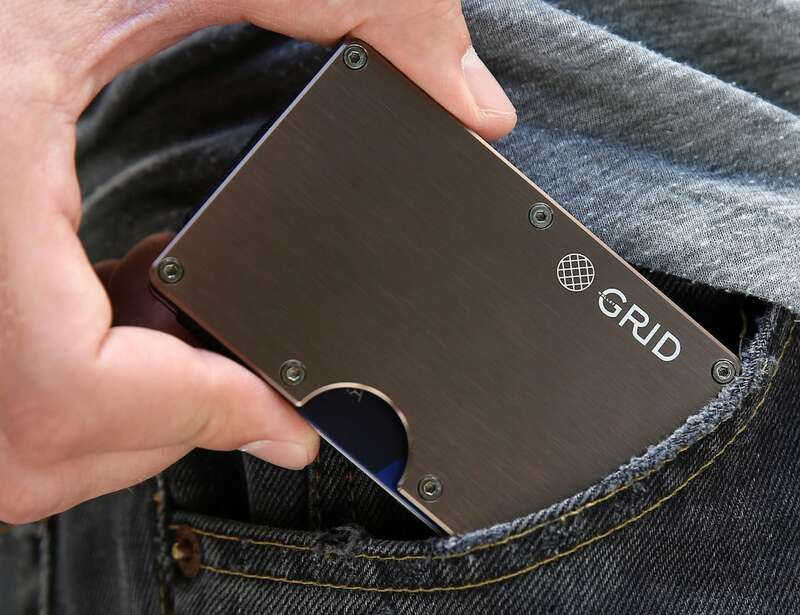 Made of two aluminum plates, the GRID wallet is only 6mm thick. 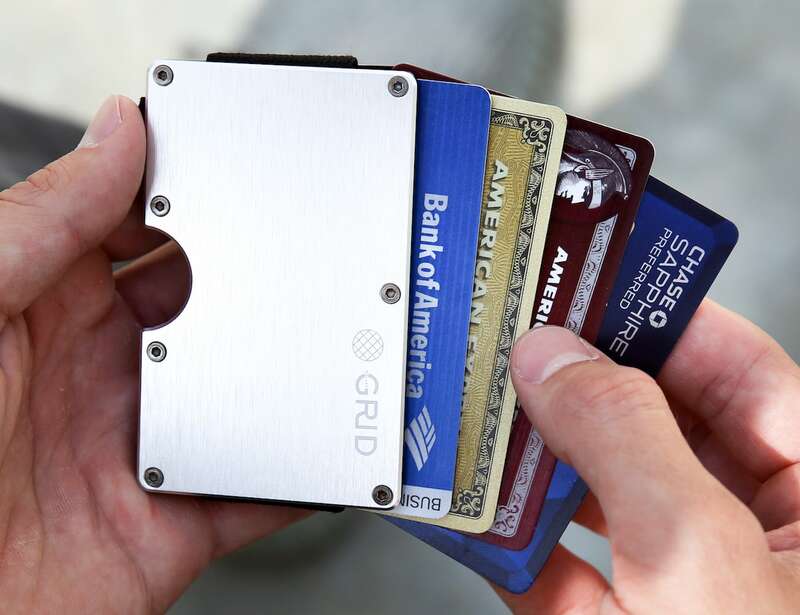 Additionally, it can hold up to 12 cards and comes with a money clip for your cash. 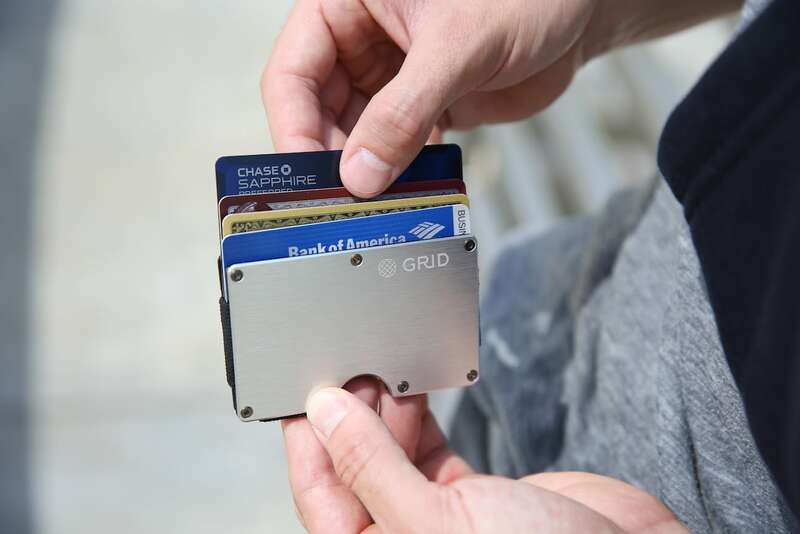 The GRID wallet also offers wireless theft protection thanks to RFID blocking. 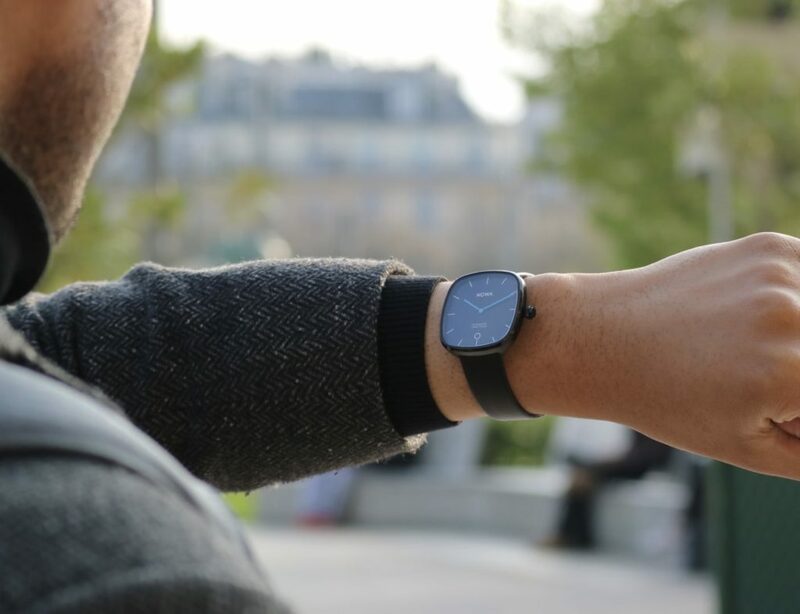 Moreover, it won’t stretch out over time thanks to its durable material. 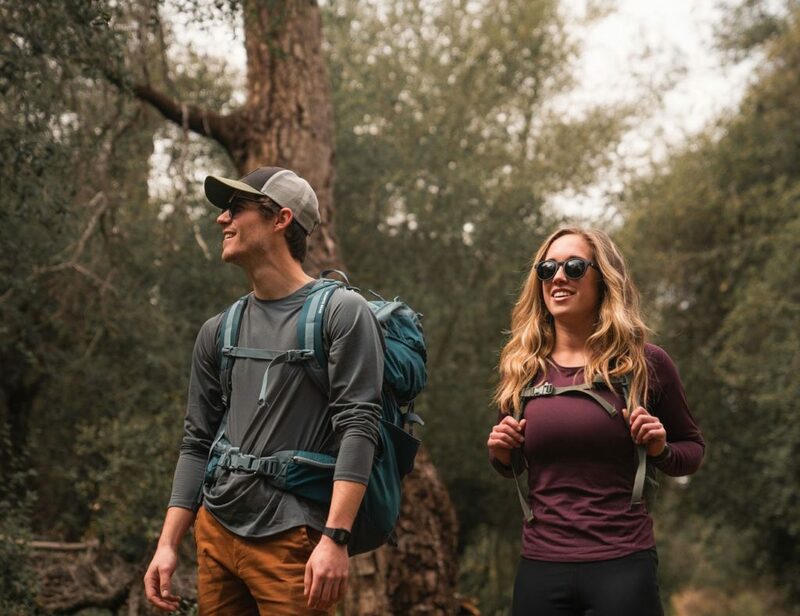 Complete with a lifetime warranty, you can use the wallet with confidence. 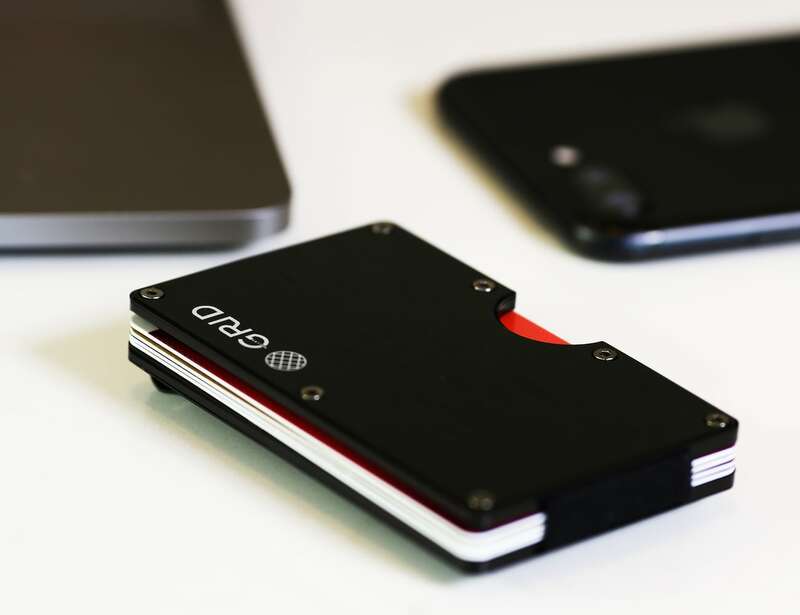 If something goes wrong with your GRID wallet, you’ll get a new one to replace it. 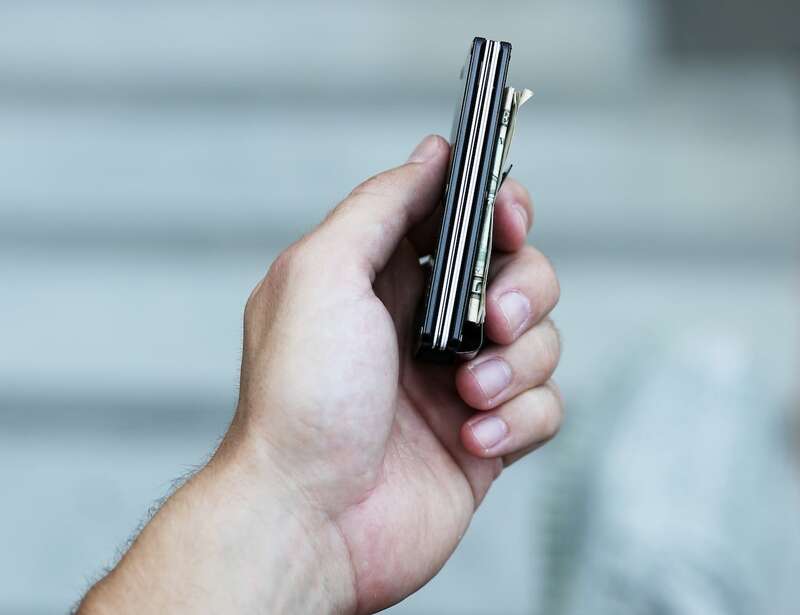 Weighing just 62 grams, the carbon fiber wallet easily replaces thick, bulky wallets.